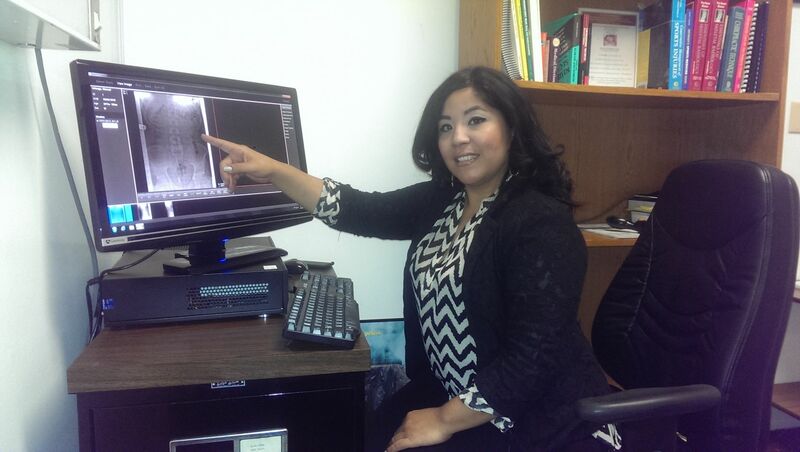 Dr. Delicia Paredes, D.C. was raised and currently resides in Whittier, CA. She attended Southern California University of Health Sciences. While studying at SCUHS she participated in numerous internships with community programs this is where she developed a strong love and passion for wanting to help people. She earned her Doctorate of Chiropractic in 2006 and continues to strive even further in her pursuit to help with treatment and education to patients of her community. Dr. Delicia Paredes is also one of the very few Webster Certified and Pediatric Chiropractic Certified Doctors in all surrounding areas. As a mom she knows that Family Chiropractic services and the ability to treat patients of all ages in the family unit is important in order to provide safe, comfortable and effective results.